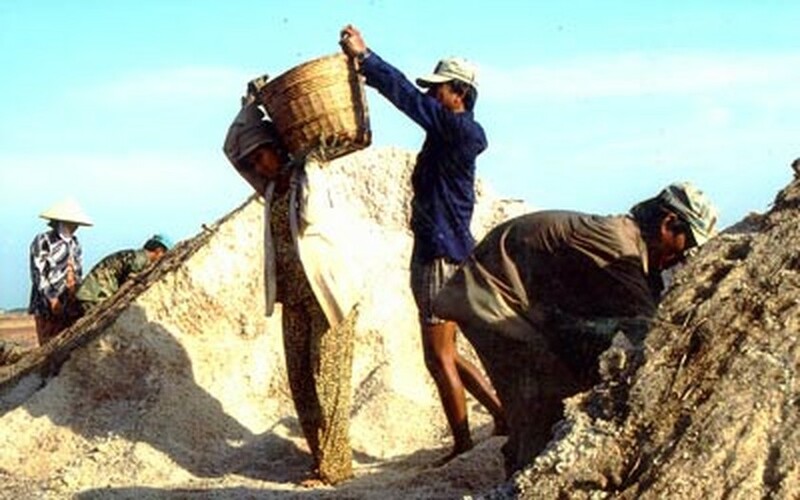 Although the Ministry of Agriculture and Rural Development directed the Bac Lieu Salt and Trading Company to purchase over 30,000 tons of salt from farmers in the Mekong delta province of Bac Lieu, currently with 200,000 tons in stock, two weeks later, the company had only bought a small quantity of salt. 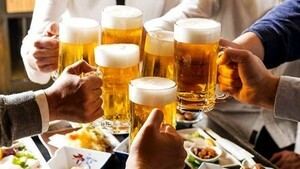 Company director Ho Thanh Tuan admitted his firm had only bought 1,000 tons of salt, despite the Ministry request to collect 10,000 tons of clean salt, justifying the tardiness on a lack of funds and means of transportation. Tuan said that next week the salt company would pay salt makers and cooperatives money at their homes, with government representative there as witnesses and then would collect the salt afterwards. As happy as salt farmers were to hear the government mandate for companies to buy their overstocked salt, they became even more disappointed when the company only sought to buy clean, white salt, as they had produced more black salt more than the white variety. Dong Hai District salt farmer Do Van Thiet was in despair because he has produced 40 tons of salt, but has sold only half that quantity. Most salt farmers in the region have borrowed money, which they spent immediately, promising to repay the loans when after harvesting salt. Thus, they have been forced to sell their salt to traders at very low prices, desperate to pay debts. Moreover, the hard work of farmers will go unrewarded if it rains over the salt fields, where they have invested much time and effort, their hopes now in danger of washing away in the rain. To escape this plight, many salt farmers have left the countryside to seek jobs faraway from home. Truong Van Luom and Ha Van Duoc have relocated to Ho Chi Minh City to make money. Despite selling 800 tons of white salt at VND700 per kilogram at fields, Nguyen Van Minh, deputy head of Diem Nghiep Cooperative, still complained that farmers in his cooperative have profited less than they would have had they grown rice; worse, farmers have grown large quantities of black salt, which fetches VND300 a kilogram, but has attracted very few buyers. Phan Minh Quang, vice director of the province Department of Agriculture and Rural Development, said a solution is needed to help farmers escape their present plight; otherwise, the ministry’s policy to purchase salt from farmers would fail completely.